Peacefully on Tuesday, September 25, 2018, Jean H., age 94, of Crafton. 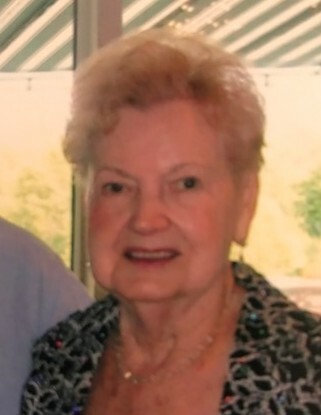 Beloved wife for 68 years of Charles A. Scarantino Sr. Loving mother of Charles Scarantino Jr., Deborah (Ken) Boice and Rodney Scarantino; dear grandmother of 5 grandchildren and 4 great-grandchildren; sister of Patricia Patton and Bill (Diana) McGonigle. Friends received at the Hershberger-Stover Inc. Funeral Home, 170 Noble Avenue, Crafton, on Friday, 2-4 and 6-8 p.m. Mass of Christian Burial will be in St. Philip Roman Catholic Church, 50 W. Crafton Ave., Pgh., PA 15205 on Saturday at 10 a. m.